To Do Done is now offering certified tree services by an ISA Certified Arborist! Hiring someone to work on your trees can be a complicated process. Who should you hire, when should you hire, what is best for your trees? Trees are complex organisms. 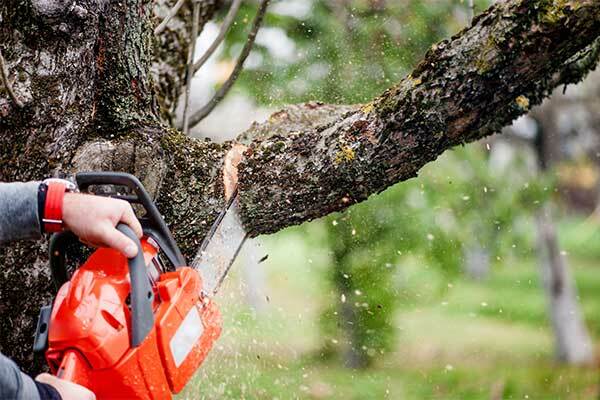 Hiring the proper person to perform tree work is essential, even if you are planning a full tree removal. We often speak of the difference between an arborist and a tree cutter in our industry. An arborist is a more knowledgeable professional. Even amongst arborists there are different sorts. Not every arborist can climb a tree and not every climbing arborist can diagnose diseases or detect structural defects. Hiring a certified arborist is usually a good starting point. 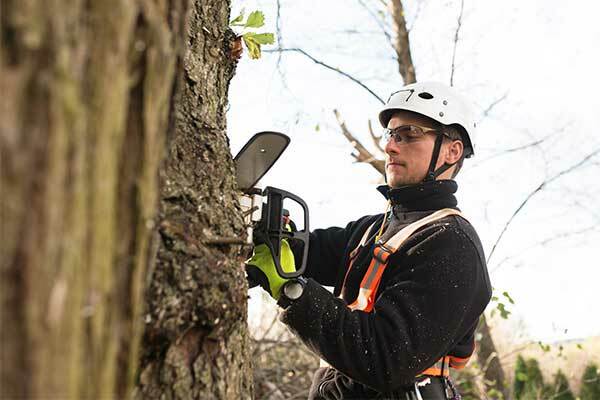 An arborist certified with the international society of arboriculture (ISA) is someone who has 36 months of work experience with a relation to trees who has pass exams to become certified. Our Arborist fees are $60/hour or by quoted job, depending on the level of complexity of the work. Interested in learning what’s possible? Contact us to receive a free quote.